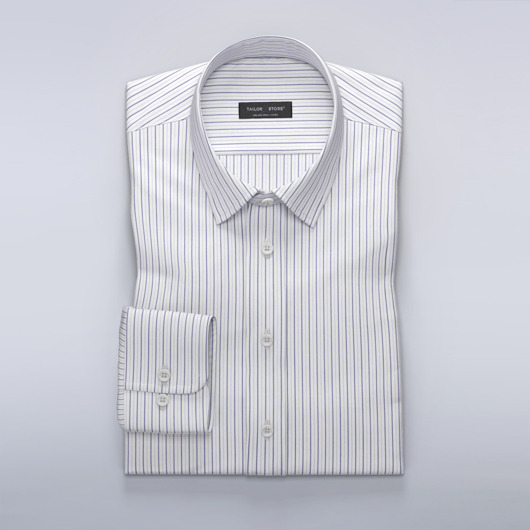 A classic and elegant white business shirt with thin red and blue stripes. 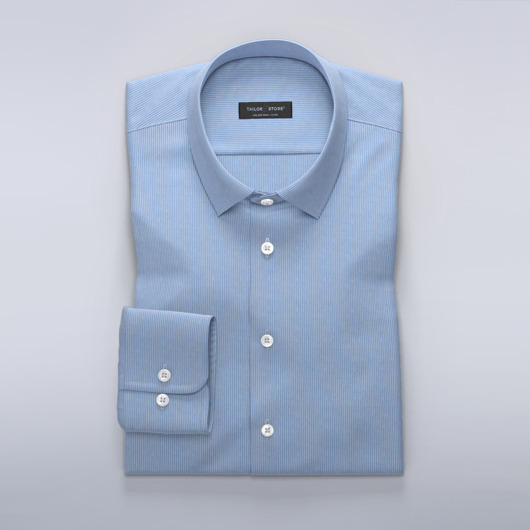 A perfect on-trend business shirt with just the right amount of color. Light to wear with a smooth and silky finish. 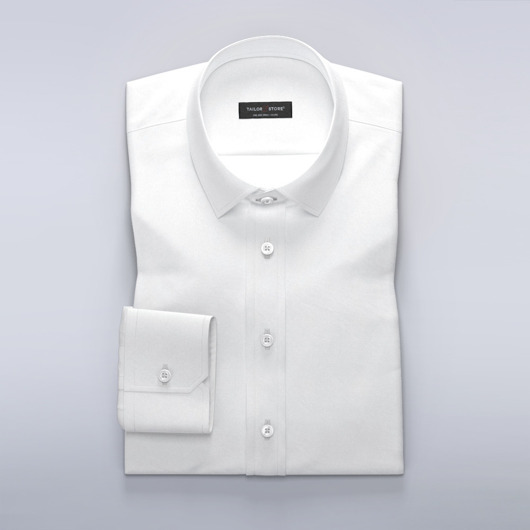 Pair with a suit or chinos for the ultimate office outfit. Very easy to iron. Made to your measurements.